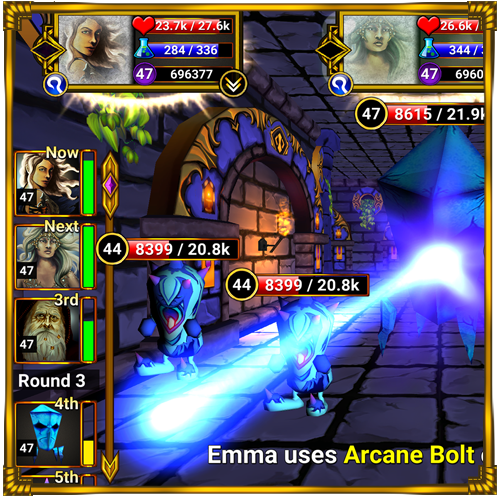 Protect your loot from other players with careful wall placement, strategic guard selection, deadly traps, powerful orbs, and more! Take the fight to other players and campaign villians! 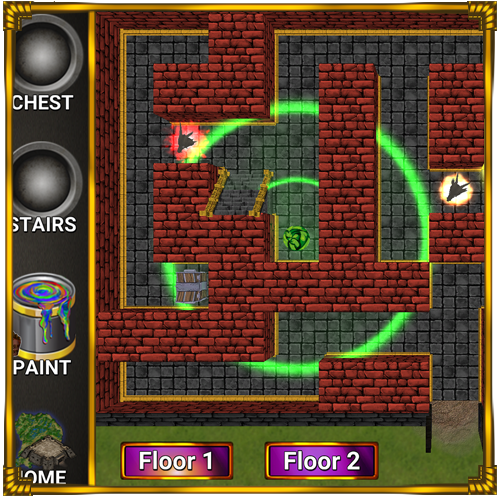 Navigate deadly labyrinths in first-person view, and enjoy true 3D combat with classic turn based RPG action. 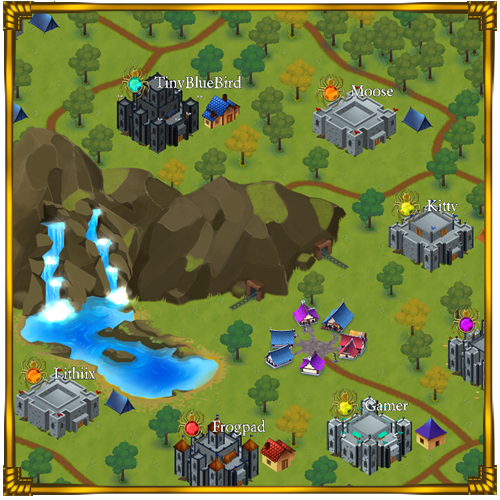 Join with other players to form powerful factions. Support your faction mates with guards, mining bonuses, faction funds, and more! 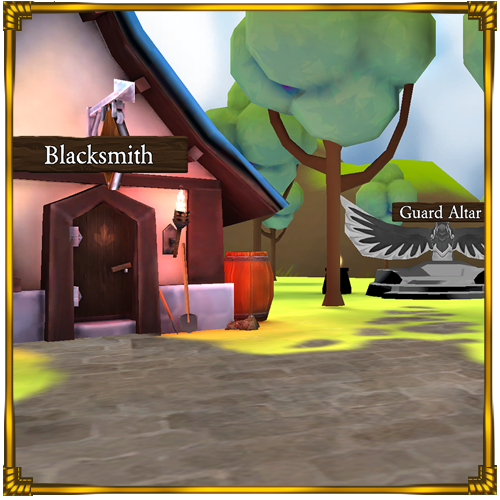 Equip your heroes with deadly weapons, epic gear, and powerful items from a collection of over 400 beautiful pieces.